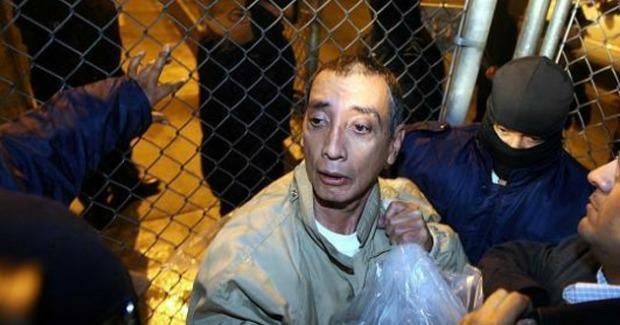 After six and a half years in a United States penitentiary, where he pleaded guilty to the charge of money “laundering” , former governor of Quintana Roo, Mario Villanueva Madrid, will be released this Friday, December 23 and deported in the next 10 to thirty days to Mexico, where he has a sentence still to be served of almost 20 years. The Mexico City based newspaper Reforma announced Thursday morning that Villanueva Madrid sent a document saying: “I will be released this Friday, December 23, but because I am a foreigner, the immigration authorities (ICE) will deport me to Mexico within a period of time that could go from a week to a month “. It was reported that even if released on Friday, the former governor will be held for one to four weeks, probably at a migrant station, pending deportation proceedings. The convict will be handed over to Mexican authorities somewhere along the border between the two countries, to be reinstated in a Mexican jail. 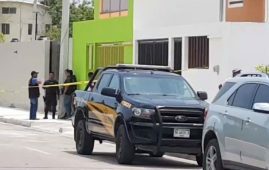 Due to his state of health, Villanueva’s relatives have taken steps to ensure that, in the worst case, the former governor is jailed in Chetumal, so they can be near him.